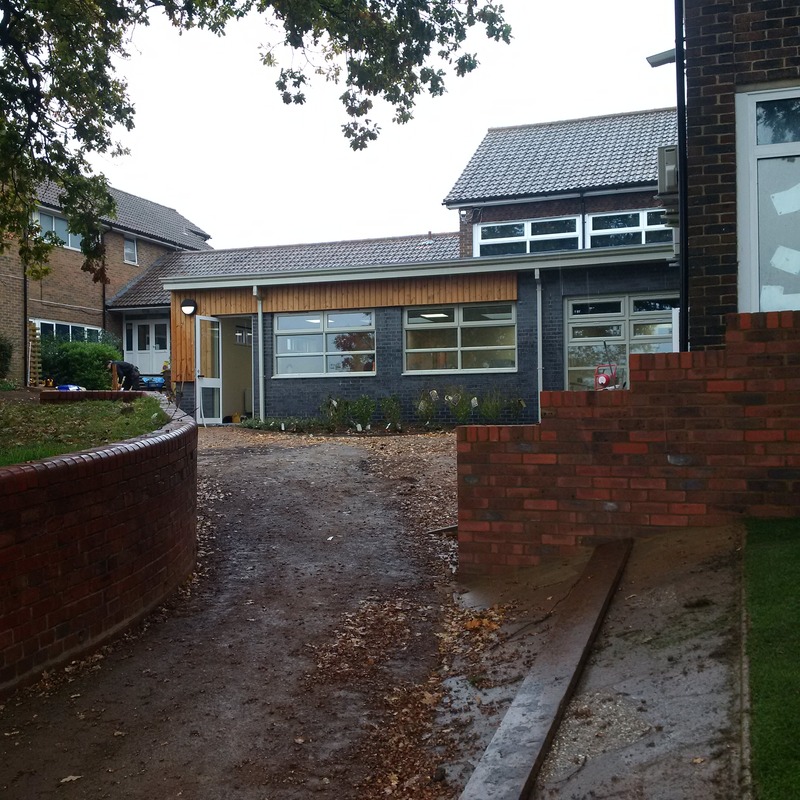 This school alteration involved building an extension in a central location within the school premises adjacent to the school hall. The works took around 5 months to complete, with a vast majority of it having to be completed during school holidays. 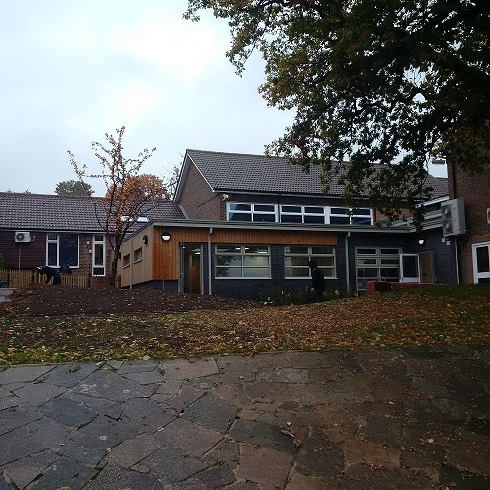 We completed a ground floor extension to create a new office, staff room, library and toilet facilities. There was a lot of excavation work required – due to the noisy work it had to be carried out during weekends and holidays. We also had the challenge of security, and therefore set up a series of gates that could be used by the school staff to allow children across the site safely. LST did everything they could, to make a success of this project and are undoubtedly one of the most honest and conscientious contractors, that I have worked with – in a very long time.